Luxurious layers of natural wool and Cool Comfort technology surrounds 1000 pocket springs to provide sumptuous comfort. 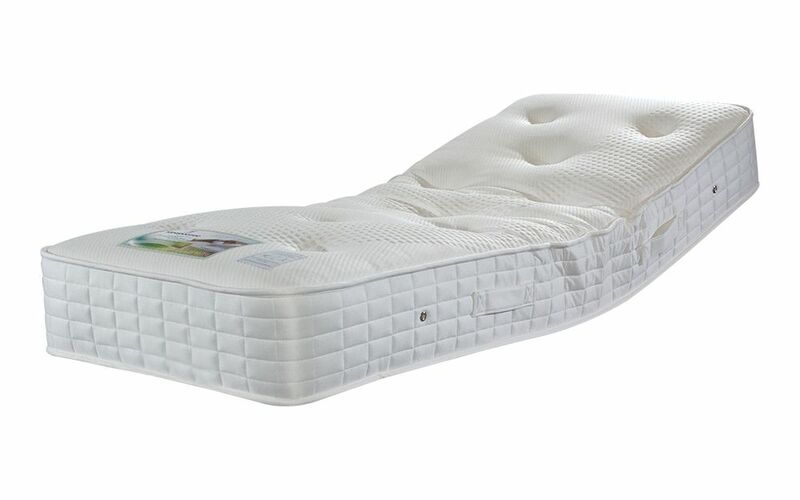 Hand tufted and adjustable, this mattress is superbly durable. A high-quality mattress at a low price.